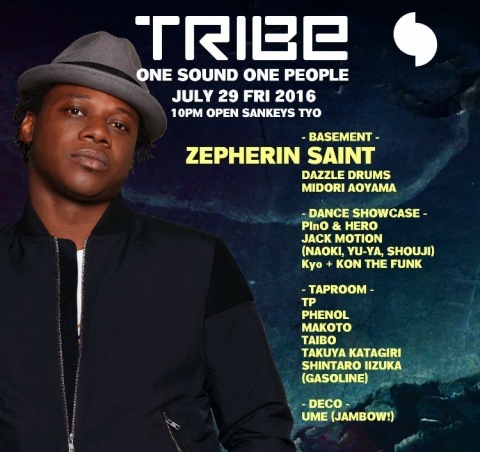 Zepherin Saint きます!!!! | なるほど!! The Jambow!